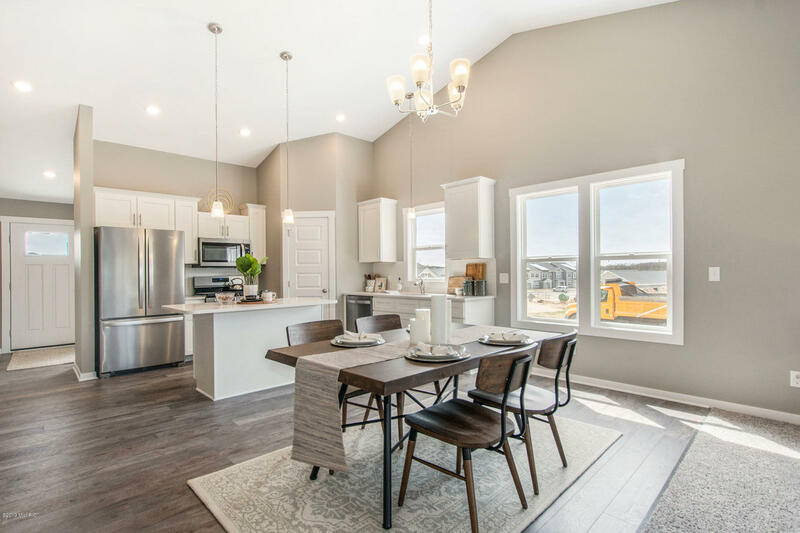 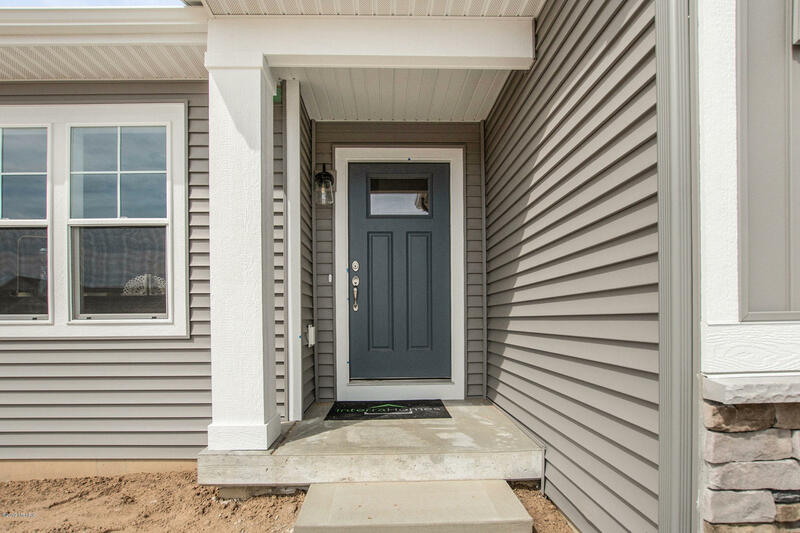 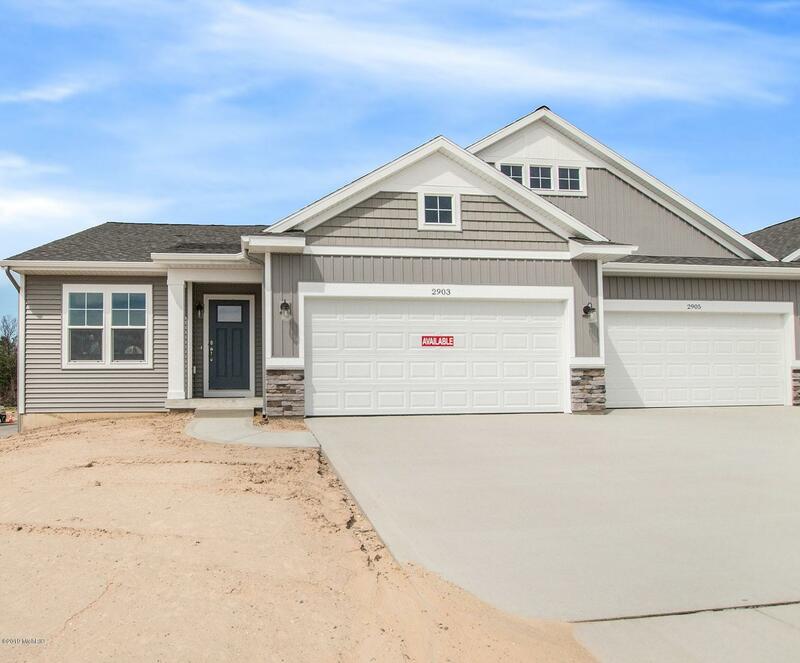 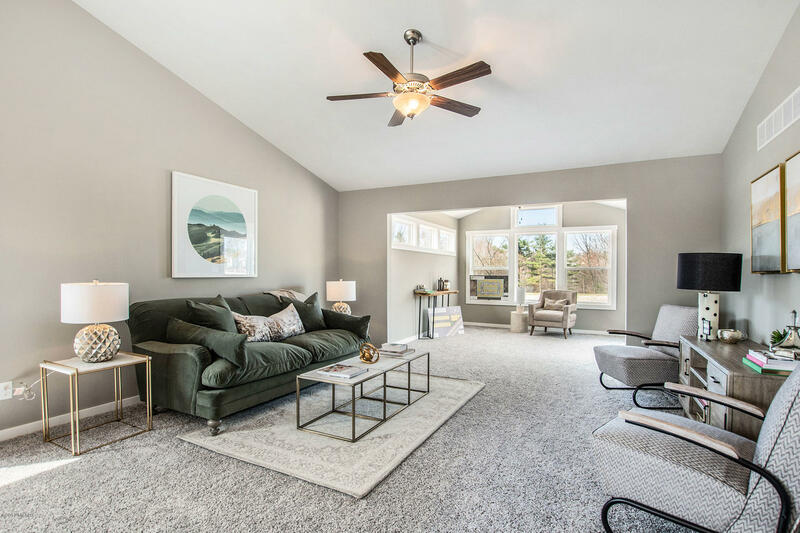 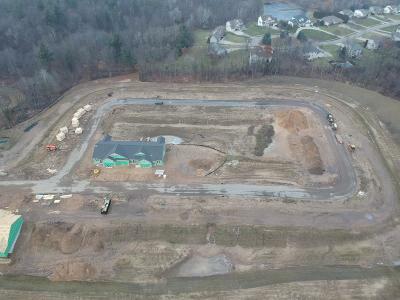 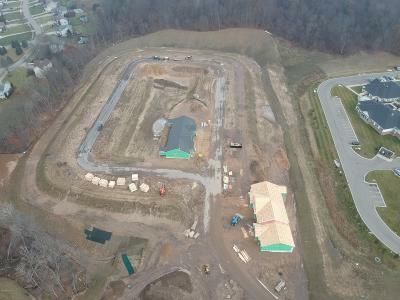 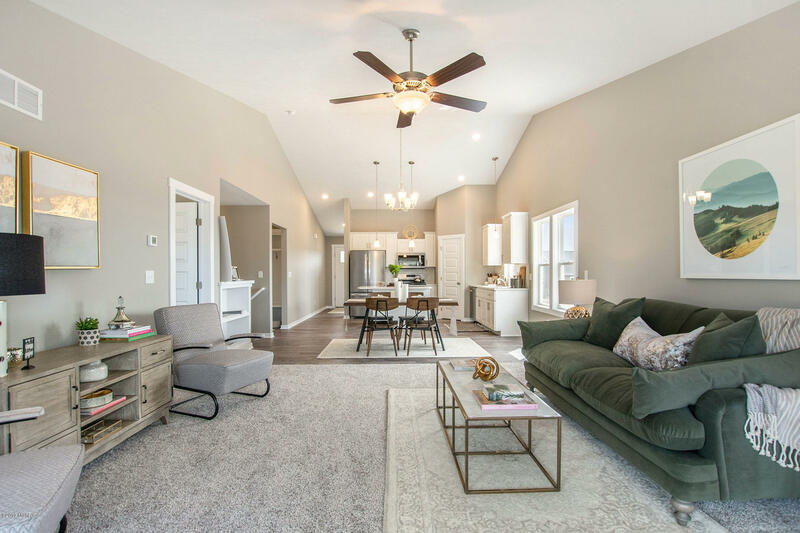 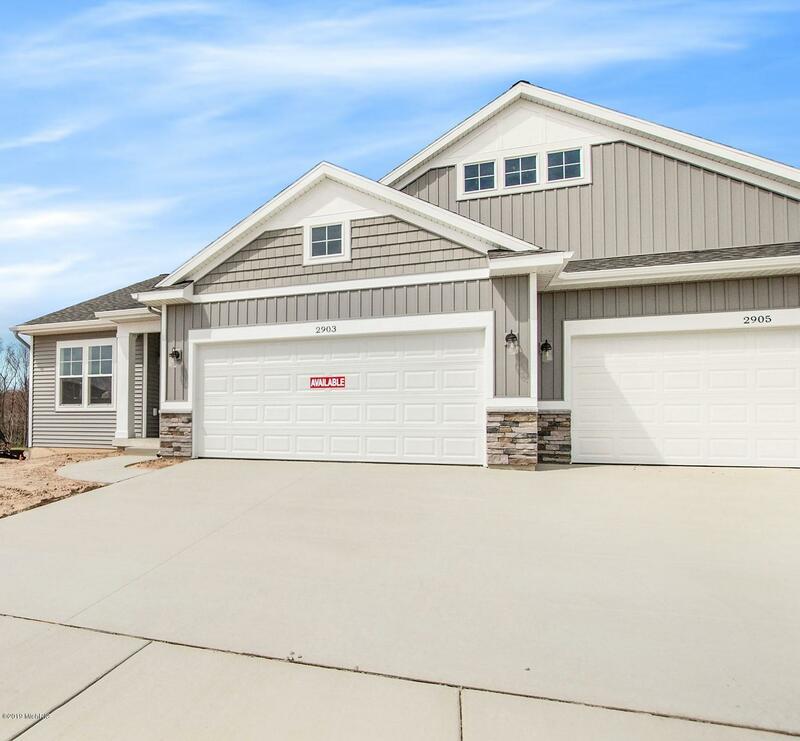 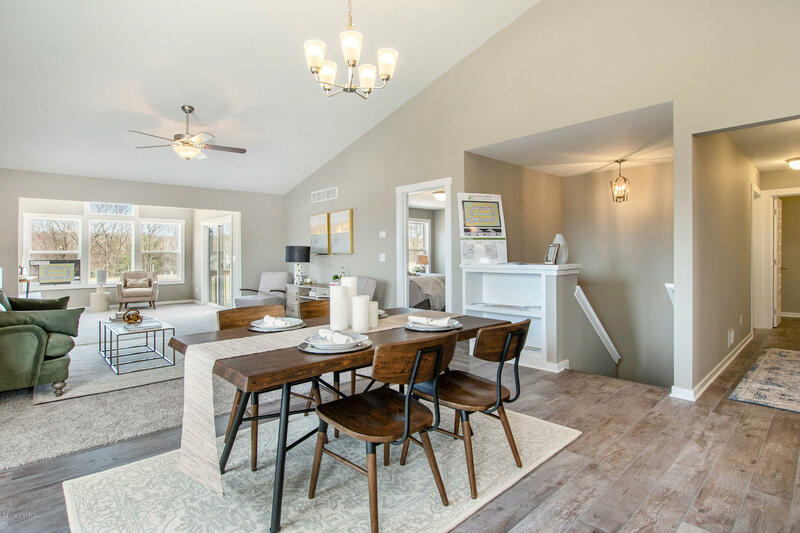 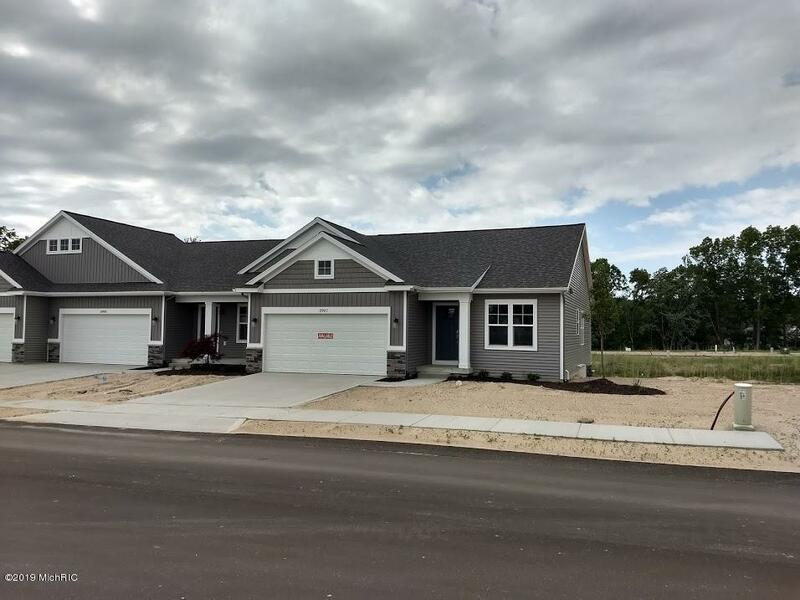 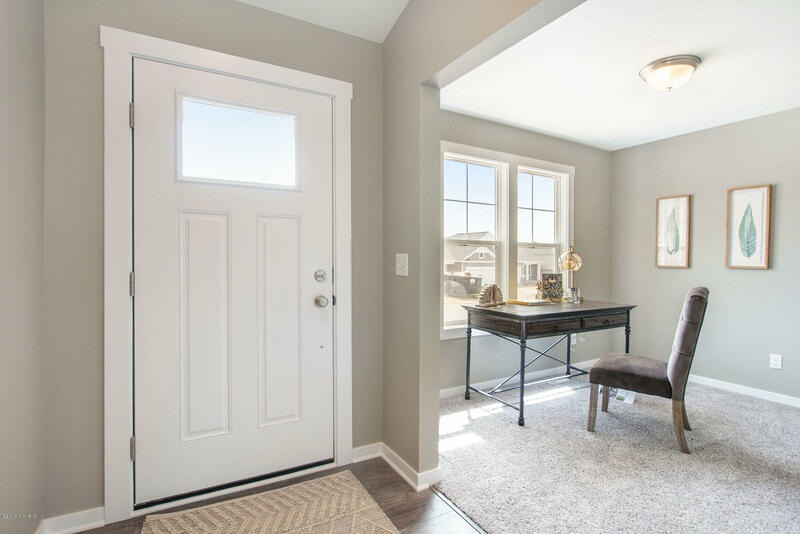 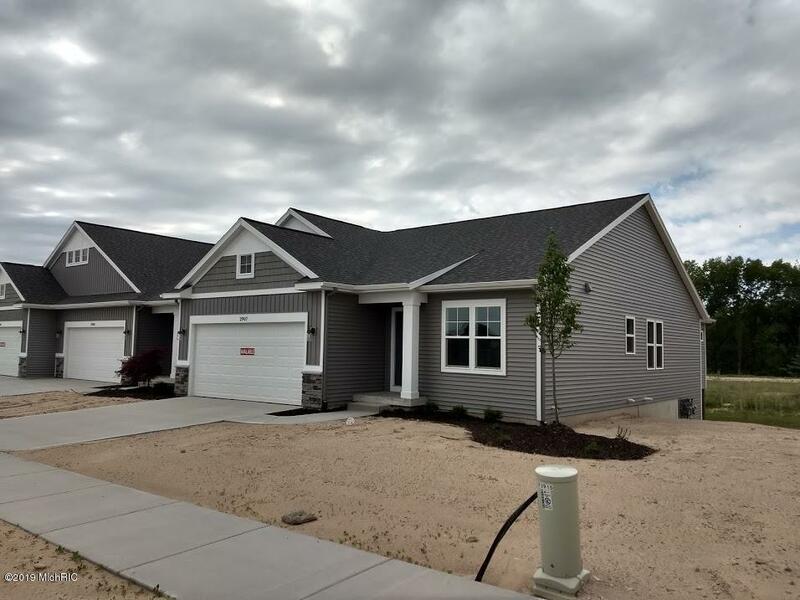 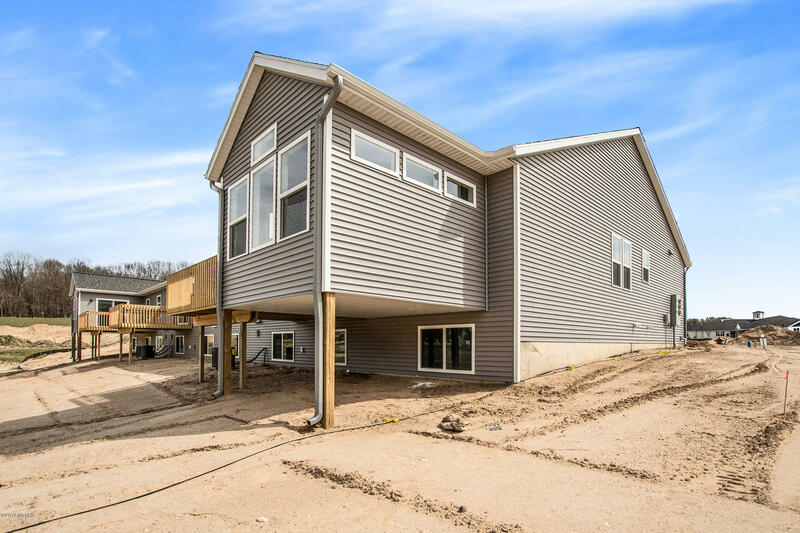 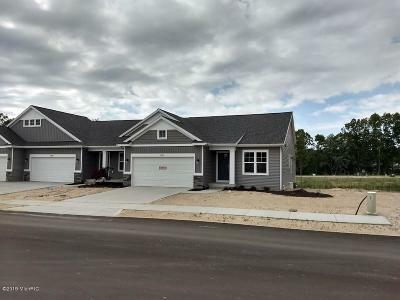 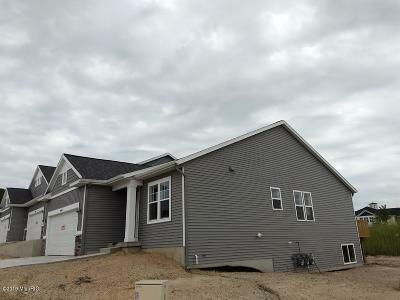 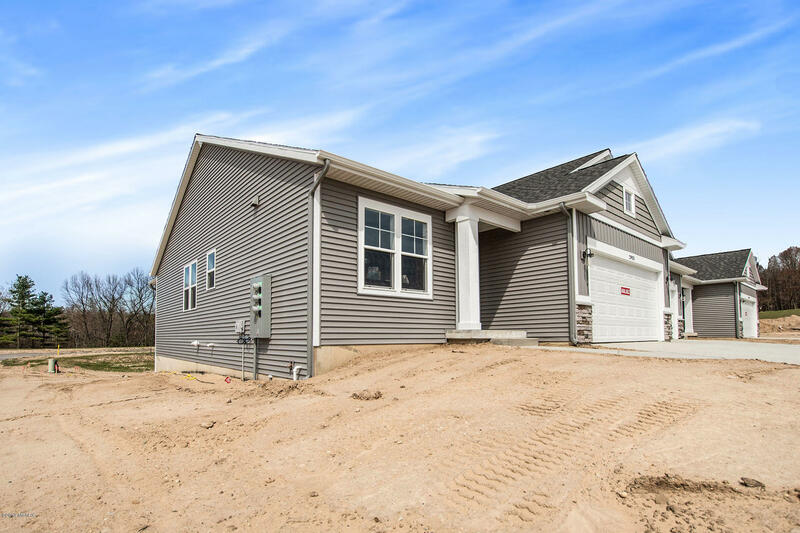 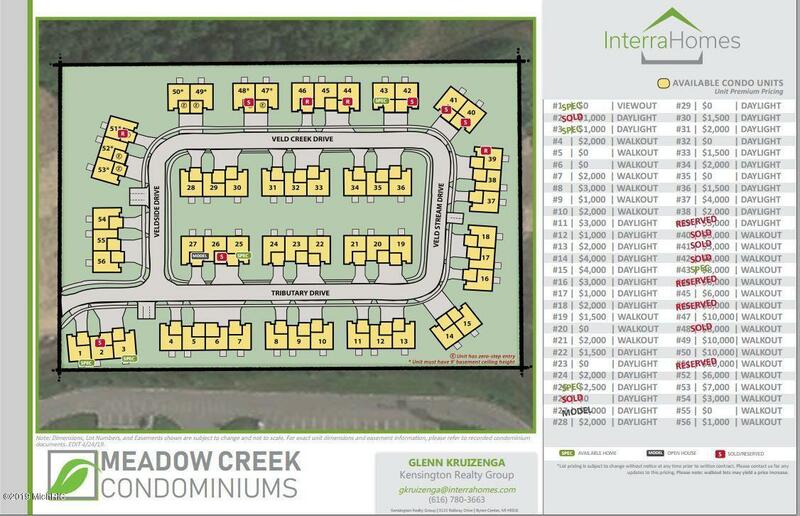 New Rockford Condo Development conveniently located near the US131 - 10 mile exit (Meijer, and shopping) and is a short drive to downtown Rockford and White Pine Trail. 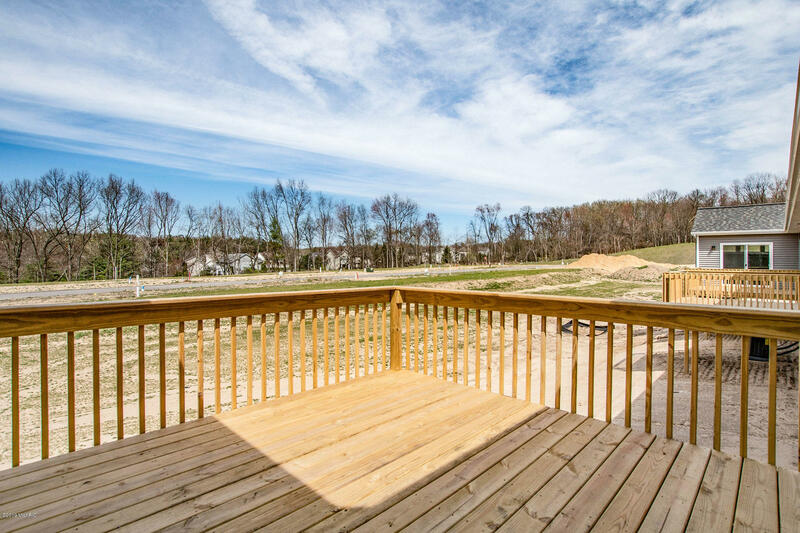 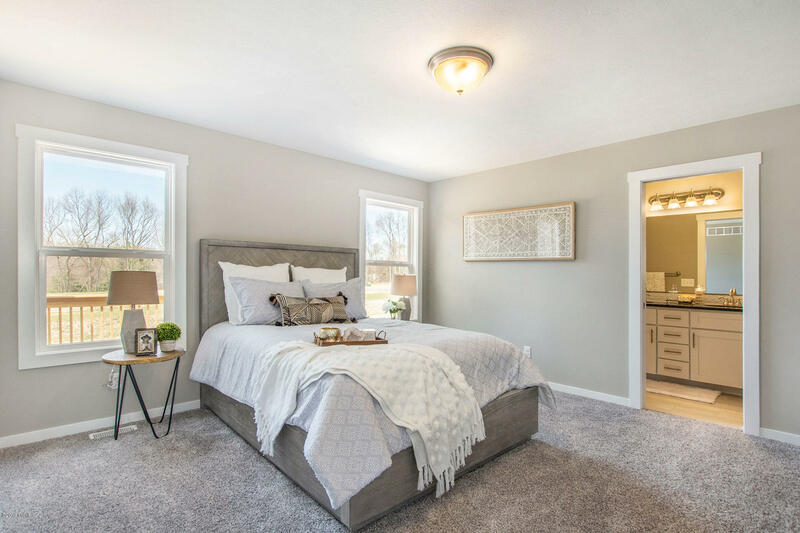 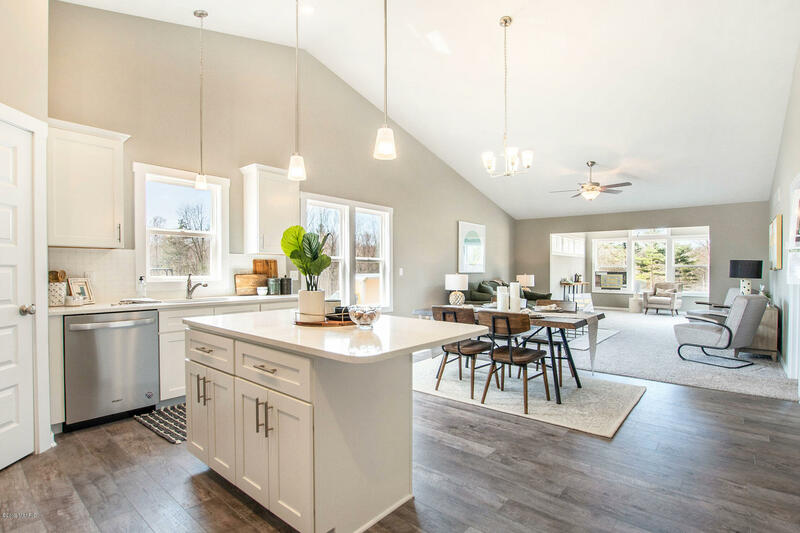 On the main floor, you will find a nice master suite, laundry, a half bath, a walk-in pantry and a flex room (office, guest bed, den, etc...). 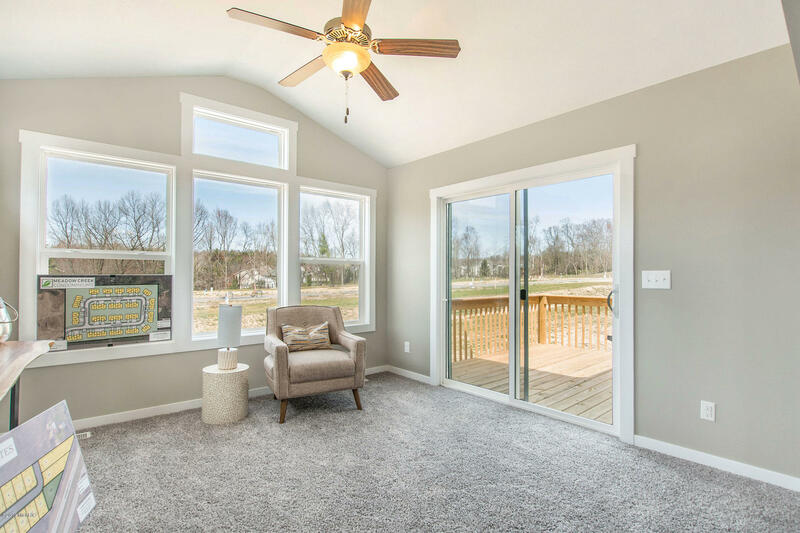 Also included is a 12x12 4 season room / MI Room with 12x12 deck. The lower level is a daylight (unfinished) with a future bedroom, bathroom, and living room (ask about Interra Homes tofinish). 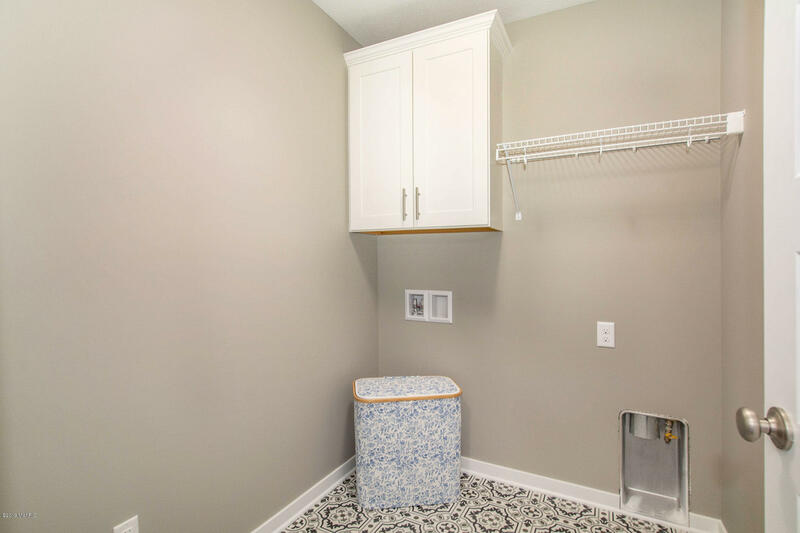 Contact an agent today to talk about finishing this unit with your needs in mind! 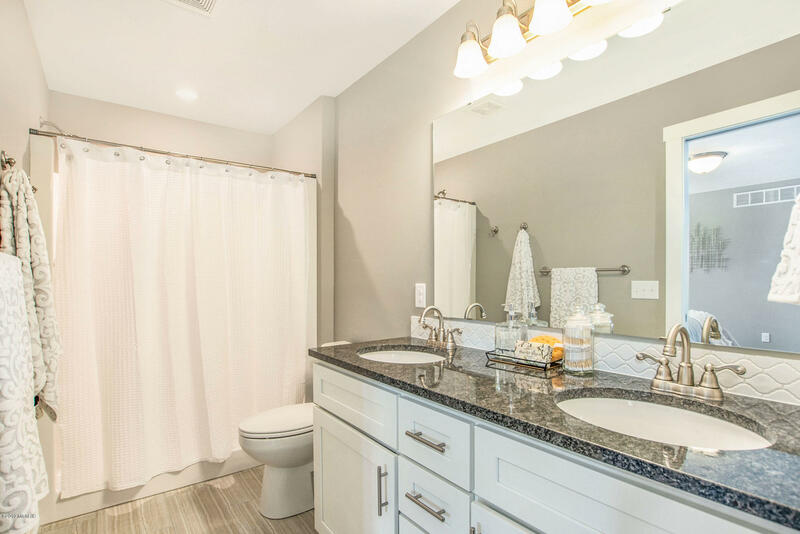 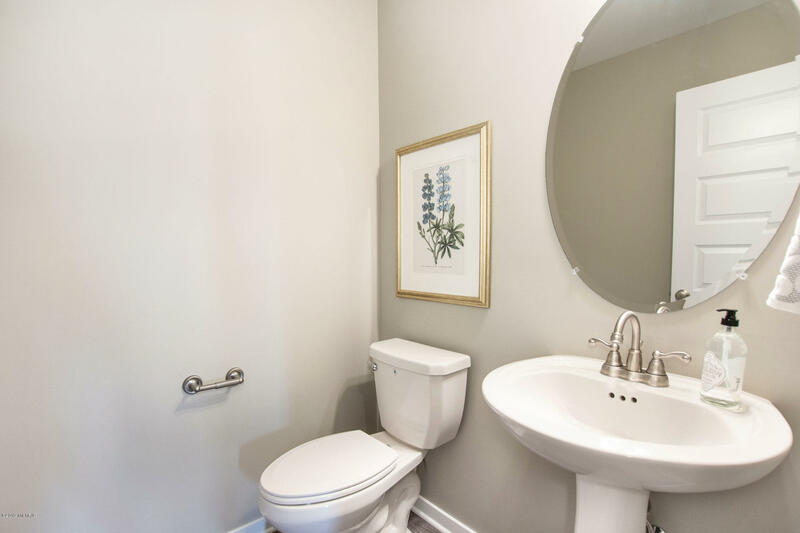 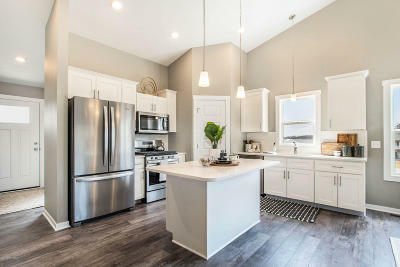 Photos are of existing units and not representative of finished product!Purchase now and select finishes OR select your preferred Unit / locationAgent Only Remarks: MOVE IN NOW INCENTIVE Buyer can select a specific unit/location, buyer would be able to select various options and selections. 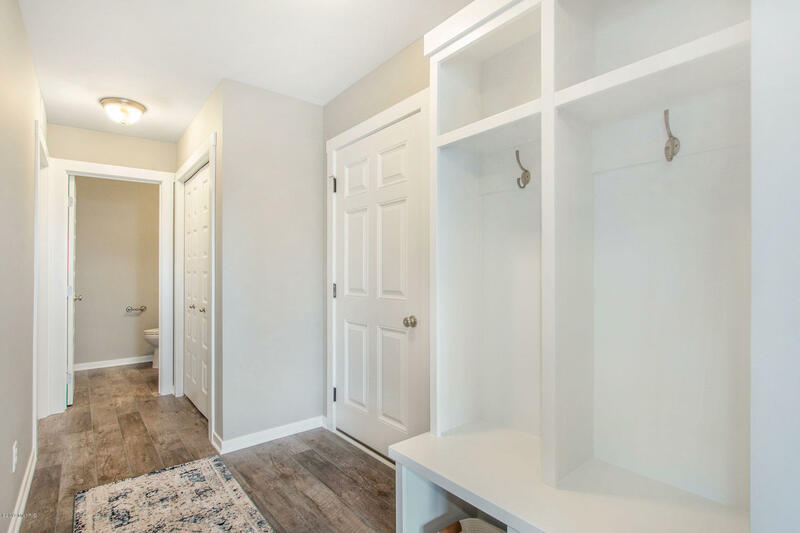 Ask Salesperson what the cost would be to completely finish the basement. Courtesy of Kensington Realty Group Inc.